It is our desire to work in partnership with families to grow every child with the love of Christ and a deeper knowledge of His Word. We want each one to know that he or she is special and loved by God. We hope you and your family will take advantage of the many opportunities to meet new people, develop great friendships, and most importantly grow deeper in faith and closer to the Lord. Our commitment to you is to provide quality programs that are relational, rich in content, and safe for children of every age. 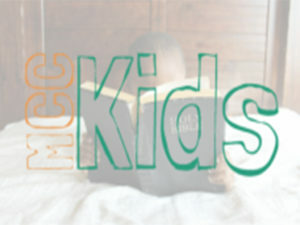 At Monadnock Covenant Church, we love kids! We offer Sunday morning children’s programing for infants age six weeks through 5th grade. 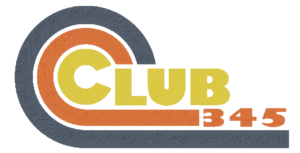 Club 345 (three forty-five) is youth group for students in the third, fourth and fifth grades. We meet twice a month during the school year from 4:30 to 6:00PM at the Ministry Center. Our nights include games, snacks, Bible lessons and memory time.